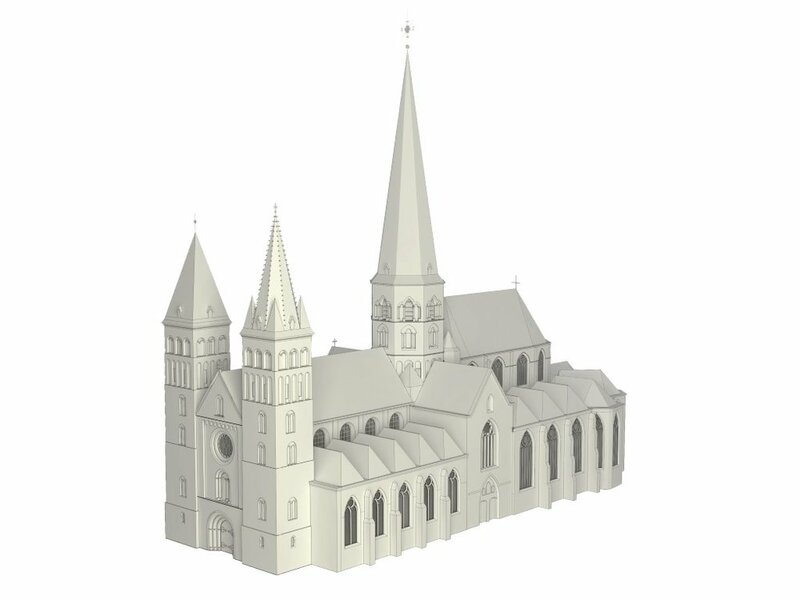 The project for Sint-Jacobs entailed the full 3D-modelling, and subsequent visualisation of the Sint-Jacobs' church in Ghent, Belgium. The model was built up starting from hand-drawn architectural drawings (by Bressers architects), and on-site observations. 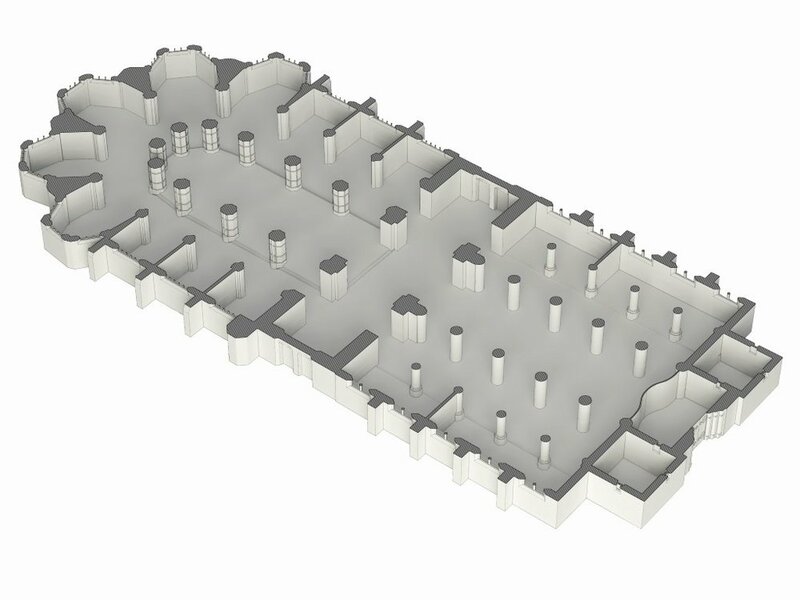 The images will part of the Phd-research by Michal Bauwens, entitled “De kerk in het midden. Een onderzoek naar de stedelijke parochie en parochiekerk in de Zuidelijke Nederlanden (ca. 1450-1700)”, investigating the medieval parish life of Sint-Jacobs. The research is funded by the FWO.